If you are shopping a minivan we invite you to come see the Toyota Sienna near Somersworth, NH. This practical vehicle has ample room for extra passengers and a abundant amount of cargo space. 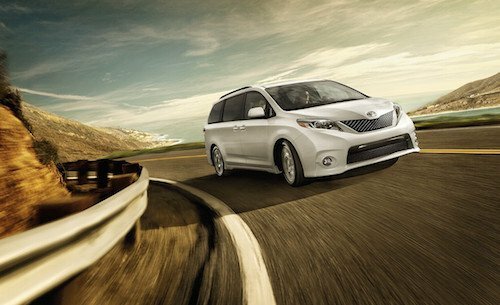 Elegant body styling, state-of-the-art technology and many safety features all make the Sienna a great choice. We have a selection of new and used Toyota Sienna minivans available now. See our complete inventory online and compare MSRP, vehicle details, color options and trim levels. If you would like to test drive a Toyota Sienna near Somersworth, New Hampshire or have any questions about our inventory just let us know.